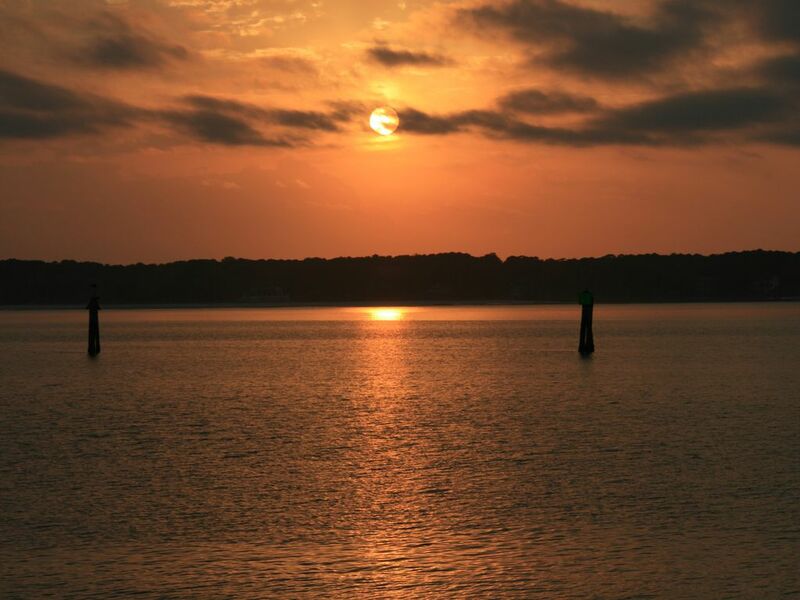 The best of Hilton Head Island is in Sea Pines. Situated on the first floor, this unit is close to shopping and restaurants, as well as being just a short walk or bike ride to Harbour Town and beach. The Trolley is also available. This nicely decorated unit has a lagoon view from the deck. There is a king-size bed in the master bedroom and two twins in second bedroom. The sofa bed sleeps two. Pets are NOT allowed and No Smoking. Tennis courts and pool are offered in the complex. Three golf courses are nearby including Harbour Town Links. Miles of bike trails are also available. Golf courses through the resort and Island.